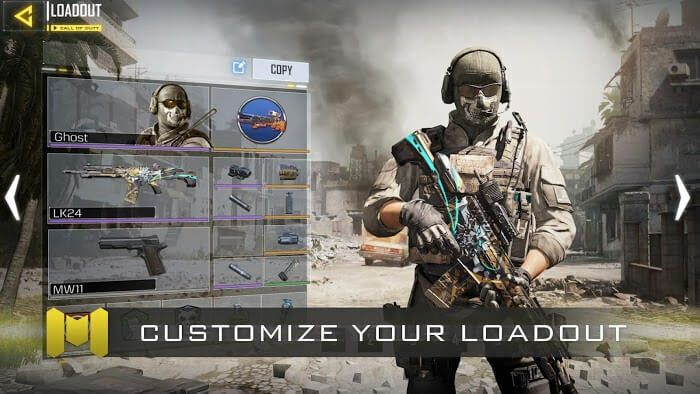 Call of Duty Mobile: Legends of War (by Tencent) – War has always been a favorite theme for many entertainment companies. Many real-life war films have debuted, bringing new perspectives, new perspectives on historical events. And then there are also gaming companies that get ideas from the wars to create the famous blockbuster. Other than a movie, in the game, you can comfortably control the protagonist and decide for yourself the fate of a battle. 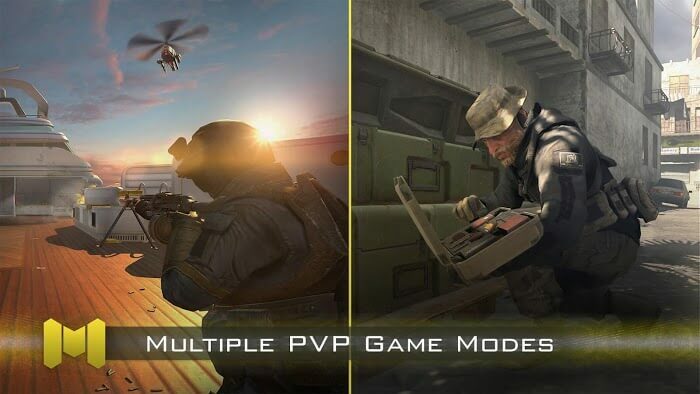 Famous names such as Brothers in Arms series, Battle Field, Call of Duty are all successful and symbol of this game. Recently, Activision, the owner of Call of Duty franchise, has teamed up with China’s biggest game publisher Tencent Games to create the Call of Duty: Legends of War. This new product is a new version of that legendary franchise and was released exclusively for the Chinese. That can speak of Tencent’s strength as well as the future development of this well-known brand. 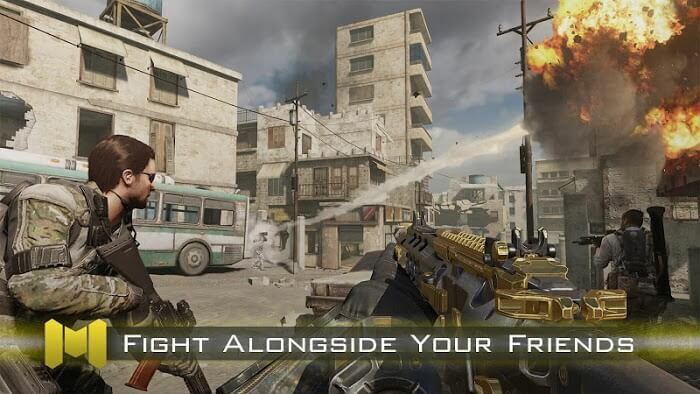 Call of Duty Mobile will be a free-to-play game so you can rest assured enjoying it on the mobile operating system. But there may be some conditions to register to play in China IP. But this is completely worth it because it gives players a series of familiar images such as characters, maps, modes, and weapons from across the franchise. This would probably be a spearheading in the coming time upon their vast mobile network. And the publisher has also released the first news that it will be scheduled for release in the coming months. 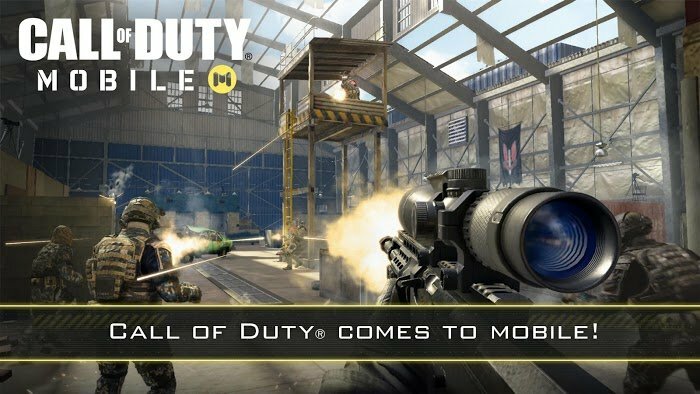 Although it’s a mobile version, Call of Duty Mobile will still provide you with the most original game experience. The first-person perspective is still in place, as you will be allowed to follow a soldier entering a battle of enormous scale. Perhaps the game controller will still adopt the familiar MFI style. The navigation keys and functions will vary depending on the different cases only. With the latest technology from Unreal Engine 4, Activision will give players the best game experience in this new game. 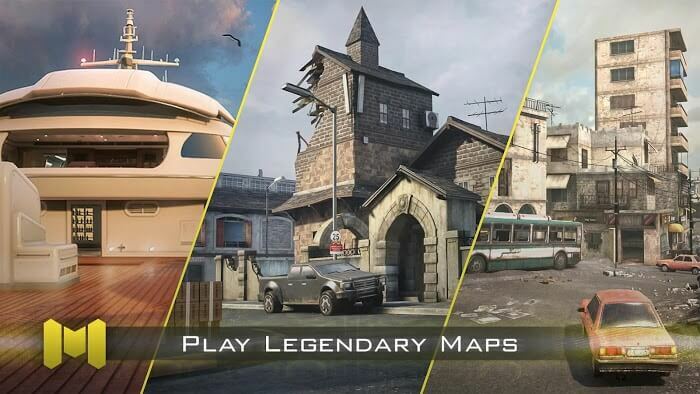 Call of Duty Mobile Game will feature familiar maps in the original series. Incredible green and dark woods, deep bases and military equipment will be available in the game. Tanks, helicopters, drop bombs and a variety of guns used in past battles will also make the battlefield more epic. The resounding sound of bomb shots or constant gunshots makes the atmosphere of the game more and more rugged. Touching stories of comrades, courageous fighting and courage are as sharp as a HollyWood movie. The hotness between the characters in the team and the confrontation with the opponent pushing the pace of the game up. When the war is over, you also receive beautiful human values during the battlefield fire. Coming up, when the game launches with a large number of gamers across the country of China will certainly cause a new fever. Maybe the wave of this game will be as strong as the PUBG mobile trend in early 2018. Anyway, all of them are the product of the passion for Tencent. Call of Duty: Legends of War will be as successful as other titles.